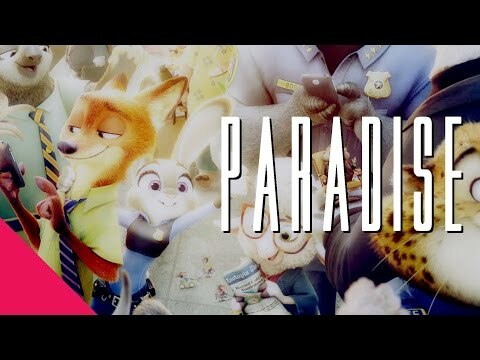 What better images to use for a song like Coldplay – Paradise than images of our own little bit of Paradise: Zootopia. Watch this awesome ZMV by KitsuKitx on YouTube or after the break! 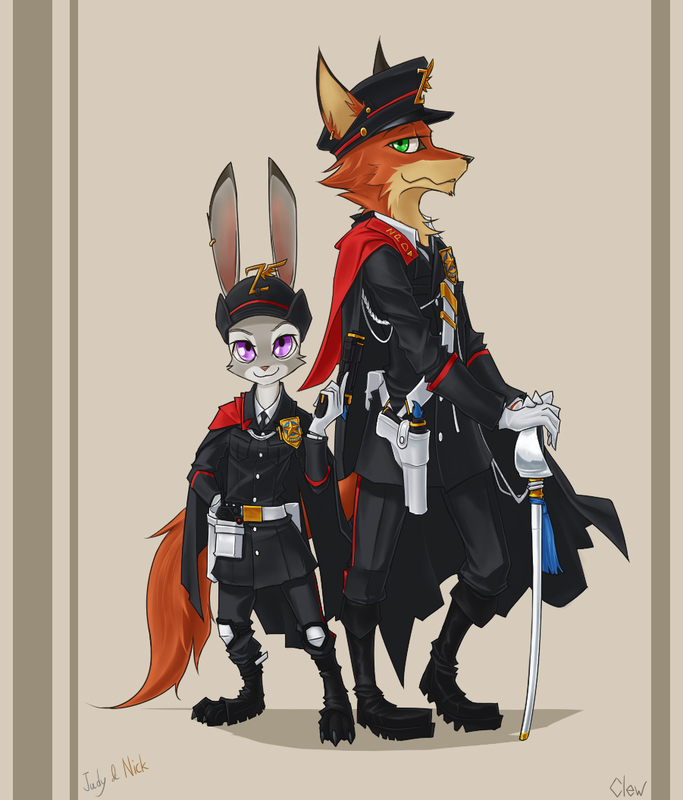 Art of the Day #94 – The Clothes Make the Mammal!